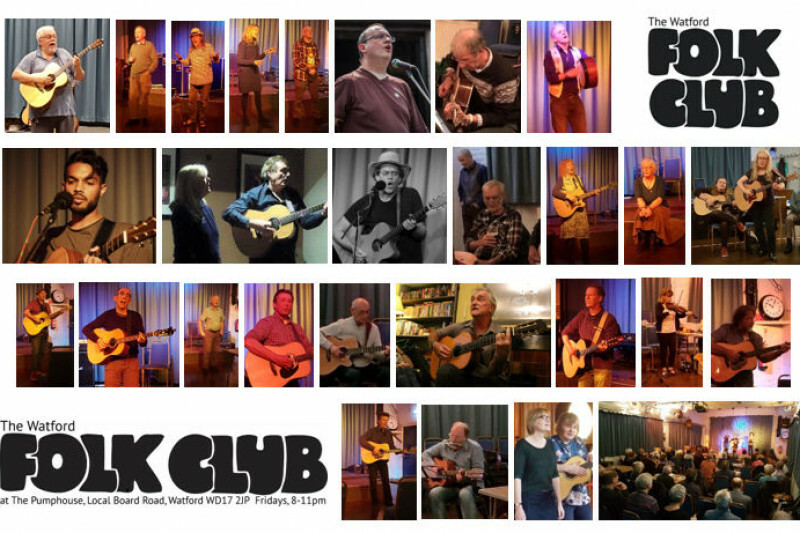 Watford Folk Club in its current form has been running succesfully since 2008. The last few years have seen a reduction in numbers coming to guest nights. This has resulted in a shortfall of funds to cover the costs of running the club. We are now, sadly, needing to ask for financial help to keep this wonderful club going. Our aim in moving forward is to use local talent for guests, possibly using two different acts on these nights to provide variety. The very popular singarounds will continue as usual. Once we have enough funds we will consider booking more famous guests. Do let us know who you would like to see. Also let us know if you are interested in performing. We are grateful for any donations you can make to help keep our wonderful club going. 28 December 2018 - Closed - Happy New Year! Well! We are keeping going...just ...thanks to generous donations and YOU coming to so many of our evenings. Thank you so much. It seems all folk clubs are struggling at the moment and we feel that the folky world of song and dance is very important for music and community. Here is news of our next mission to raise funds... if you are unable to come you can always show your support by donating here on this GoFundme page. And who knows we may be able to do some facebook live sharing for those of you stuck at home! 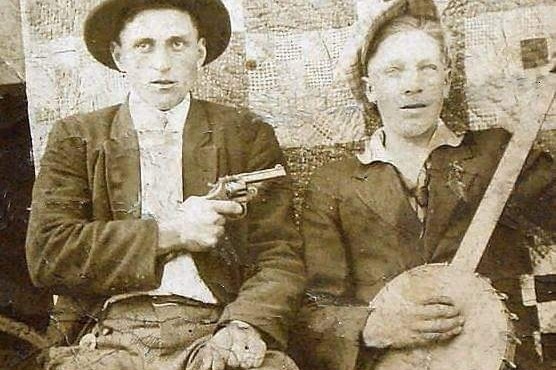 FRIDAY 13 July 2018 at The Watford Folk Club WON'T be unlucky for you if you come to our GALA FUNDRAISING NIGHT! From 8pm until 11pm be entertained (for only £10 suggested minimum contribution) by Julian Mount, Steve McClennon, "Moses and the Ref", Nigel Wesson and "Namara". All these artists have generously agreed to play for free to help us raise funds to keep the Folk Club going. We are also grateful to The Pump House for waiving the rent for this very special night. There will be NO FLOOR SPOTS...just a great evening's entertainment! Come and join us for this very special ONE OFF event! 30 March 2018 CLOSED (GOOD FRIDAY) HAPPY EASTER! Suggested minimum donations for entry. 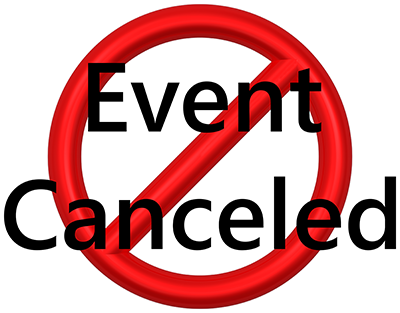 SORRY FOLKS - The Folk Club Committee have decided to cancel/postpone the Fundraising Night this Friday 2 March 2018 when Watford Folk Club will be CLOSED due to the expected heavy snow. Performers will be contacted by Email tomorrow. Hopefully we can reschedule this event when the weather calms down a bit. Many apologies!